Running a business lays down a number of tasks and responsibilities, especially for small business owners. All of these tasks require efficiency and speed. Thankfully, there are mobile apps to take care of almost all of these tasks. You can use these apps to carry out a number of day-to-day tasks quickly with a great amount of ease. Evernote is an app that lets you “remember everything” by allowing you to store and organize all your tasks, notes, photos at one place. A great thing is that you can easily sync it with your desktop version of the application. Another notable feature is that you can easily share information with your colleagues via this app. 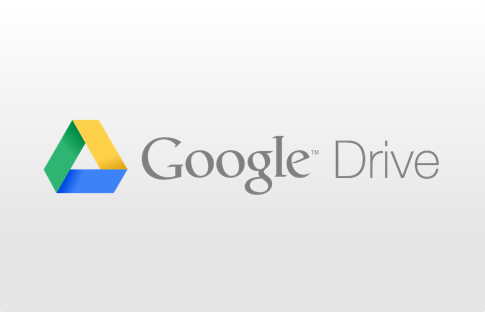 Google drive has made our lives a whole lot easier by allowing access to the files and folders stored on your system from anywhere and providing convenient options for sharing it with our contacts. The Google drive app is available for free, plus, it comes with 15GB of free storage space. Expensify is an absolutely convenient app that businesses can use to keep track of their expenses. 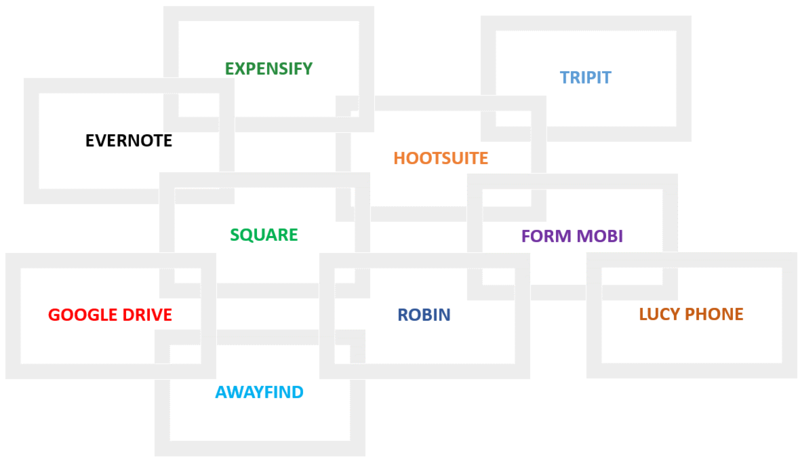 This app can simplify the submission and approval of expense reports to a great extent. Also, this app allows you to add your credit card accounts, making it much simpler to upload your receipts and reports. 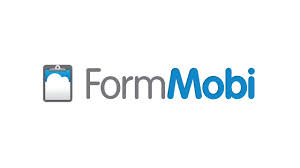 It is an awesome solution for small business owners who have to travel a lot. 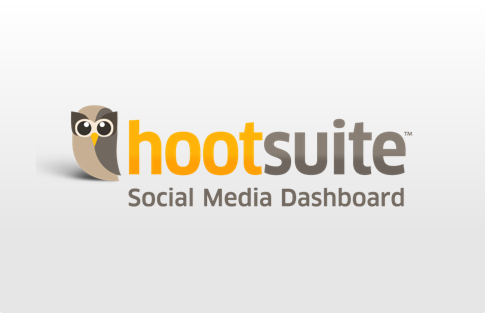 HootSuite is an invaluable app for businesses that work with social media. You can track your content on social media by running analytics, schedule posts according to your followers and manage all social media for your business through your smartphone. Square enables you to accept credit cards using your plugin processor, all to need is a smartphone or tablet. This is a big relief for retailers as they no longer have to deal with the annoying credit card payment processors. 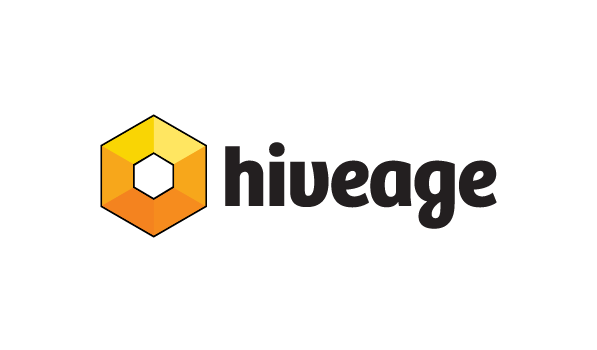 This app is available for free. AwayFind lets you sort and organize your priority emails, it saves a lot of time that is spent in searching through all the mails. Whenever important emails are sent to your workplace, it alerts you by sending a text message. This way you can take a break from your work without missing anything important. 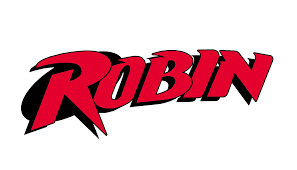 Robin acts like a personal assistant for you. It works the same as Siri, in fact, it is even capable of recognizing your voice. It can send email to your colleagues, give traffic updates, play radio, send messages and many other cool tasks. 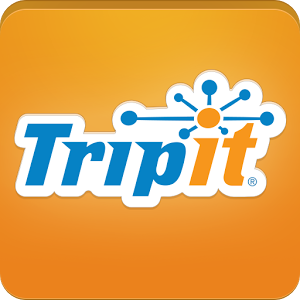 Using TripIt, you can keep track of all trip arrangements at a single place. It also collects maps and weather updates to enhance your travelling experience. 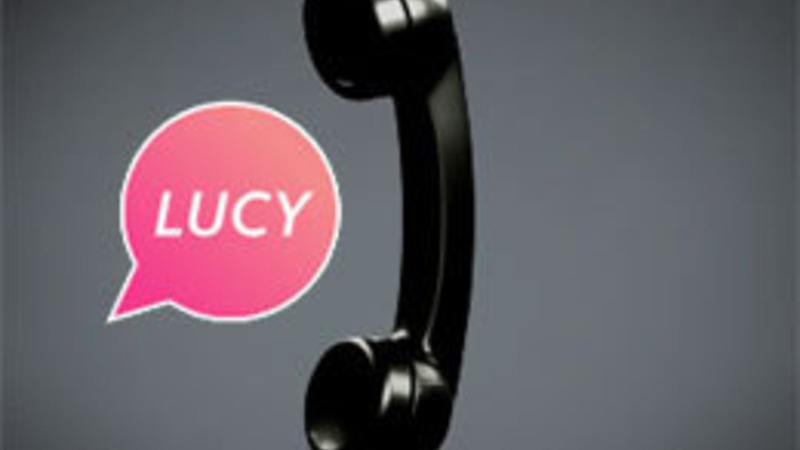 With LucyPhone, you no longer have to wait for long hours on the phone to connect with the customer service. It provides you a list of numbers where you can find your customer service number. As you put on hold, you can simply press **, it will get you disconnected until the service representative is on the line. There are numerous apps out there that can ease out your daily tasks with efficiency. You can utilize their services to take your business a step ahead. 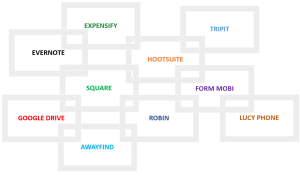 Choose the right app to assist your business.